Coco Chanel once said, “a girl should be 2 things: classy and fabulous.” And that is exactly what Ann Sorgenti has. 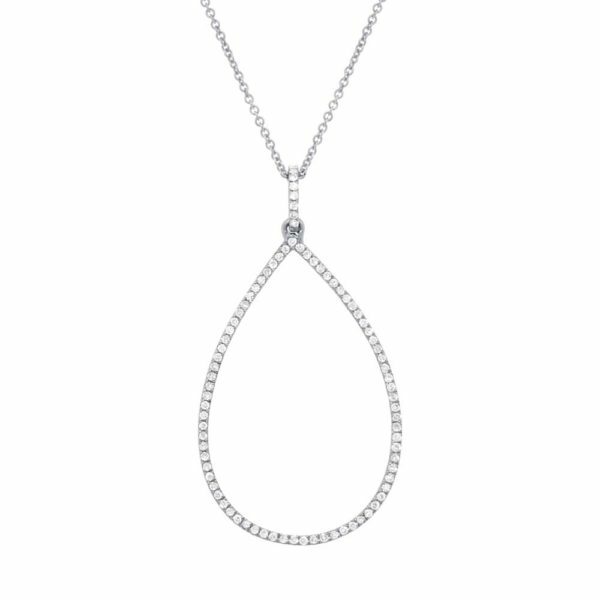 This week, KVO Collections wants to name the open tear necklace after Ann Sorgenti. She was our mom’s dear friend. They were corporate wives, during a time when wives would travel with their husbands on business trips. And they traveled the world together and from the stories my mom would share…..they had a great time together. I remember one of the first times I met her. I was probably 9 or 10 years old and we were living in Brussels at the time. She walked into the room and she looked so tall and so glamorous. To my mom, if there was ever a person to call a “true friend, ” it was Ann Sorgenti. 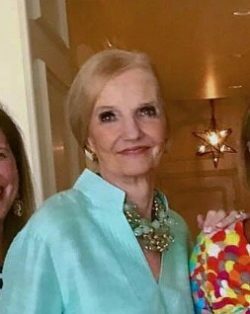 Ann was so kind hearted during our mom’s ups and downs of her illness and she was there as a comfort and assurance that no matter what was happening to her, she always had a friend. And that meant the world to our mom. Anytime my sisters and I have seen Ann over the years, she is always so personable and engaging, wanting to know the ins and outs of our lives. Unfortunately, since the death of our mom, we have not had the chance to see Ann much, however, she holds a special place in our hearts. Over the years, Ann has been so generous with her time and is committed in helping those organizations and/or causes that she is interested in. She has been very involved in the Franklin Institute in Philadelphia, the Arden Theater, Philadelphia Orchestra, and the Heart Association. I would describe Ann as elegant, but not only because she is beautiful, poised and glamorous, but because of what Audrey Hepburn has said about a beauty of a woman…”true beauty in a woman is reflected in her soul. It is the caring that she lovingly gives, the passion that she knows.” May we present you with the Ann Necklace….